By this point, everyone has seen the uproar that Adidas has taken this year. From the initial Ultra Boost craze, to the subsequent NMD fandom, Adidas has possibly leaped both goliaths with their Yeezy line. Formally with Nike, Kanye West made the jump to the dark side of the sneaker world by signing with Adidas in 2014, fulfilling his demands of royalties and full creativity. Every Yeezy release, whether it is the Adidas Yeezy 750, or the 350, or even the most recent Wave Runner 700, you can guarantee that anything affiliated with the “Yeezy” moniker will sell out within seconds. 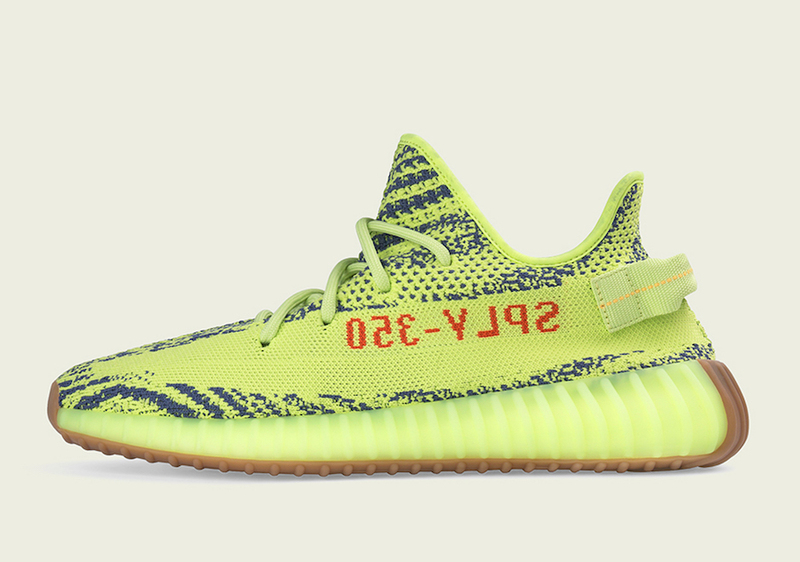 This past Saturday, Adidas will pushed out the newest model of the Yeezy 350, the “Semi Frozen Yellow”. This Adidas runner-inspired model features some of the most up-to-date and popular Adidas technology, including boost midsole cushioning and a primeknit upper. Adidas was fairly quiet on whether this colorway would release or not. 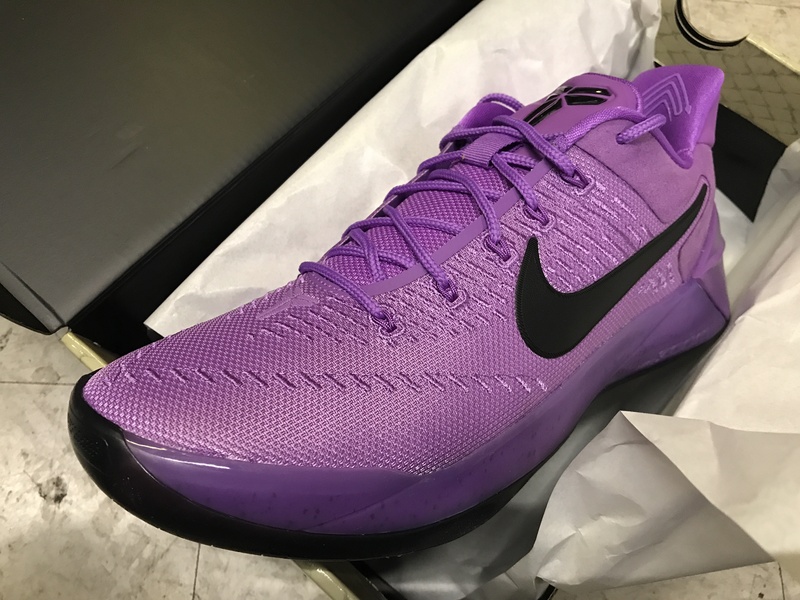 Most consumers assumed that this was a sample or friends and family only colorway. The adidas Yeezy 350 “Semi Frozen Yellow” are available now, if you can find them close to retail price. Release was on November 18, 2017. These come with a price tag of $220, and have sold out at most, if not all retailers. 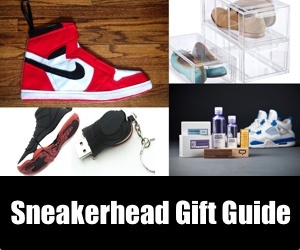 Good luck obtaining a pair.